There are a couple things you can do about it. The holidays can be a time of abundance, with lots of food, gift-giving, and fun. Unfortunately, they’re also a time of abundant carbon pollution. 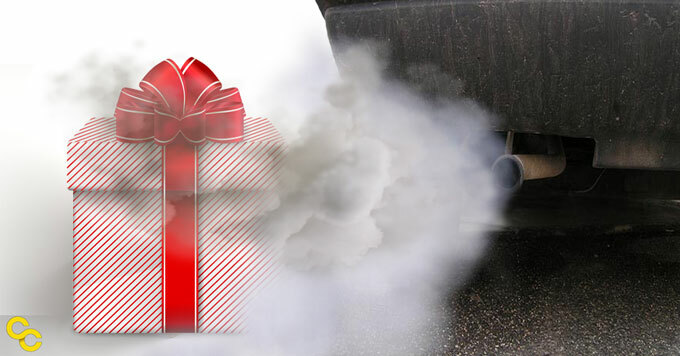 Nikki Fotheringham, editor of the blog “Green Moxie”, says one of the main sources of holiday carbon emissions is transportation – everything from flights and long drives to see friends and family, to trips to the mall, grocery store, and post office. Not only are people traveling, but so are all the things they purchase, whether at a store or online. That’s on top of the carbon pollution produced by manufacturing all those goods. Fotheringham says there are many ways to reduce your environmental impact during the holidays. For one thing, she suggests carpooling to celebrations or using public transit if possible. She also likes to make her own gifts, to use local ingredients in her holiday meals, and to decorate with recycled materials.